The office aircon wars: What’s the best working temperature? You probably hear it all the time, the mixed opinions of whether the office is too cold or too hot. 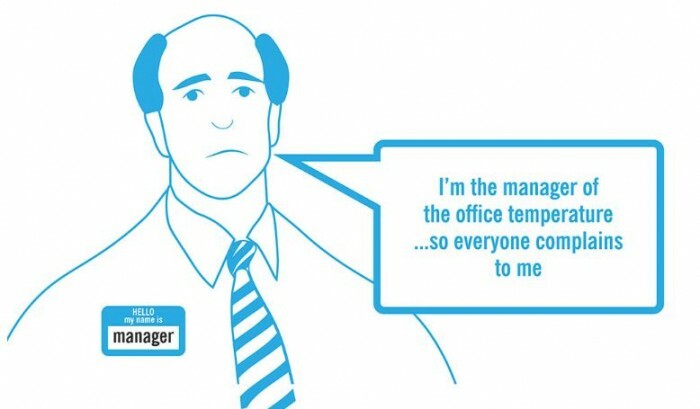 So just a heads up, you’re not alone – four in every five office workers complain about their office temperature. 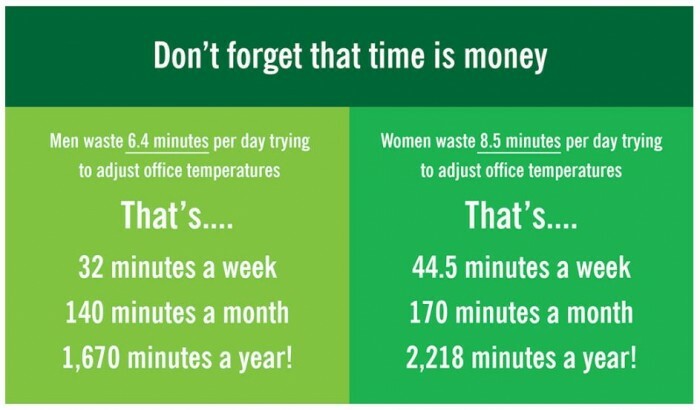 In fact on average, employees spend an average of 7.4 minutes per day trying to adjust their temperature in order to create a comfortable working environment, of which women spend about 8.5 minutes while men spend a not-too-distant 6.4 minutes per day. Andrews Sykes sought to discover more about office temperature wars by surveying 2,000 employees in the UK, and found that, summer or winter, women are more affected by temperature levels thus the longer average time to settle in at work. 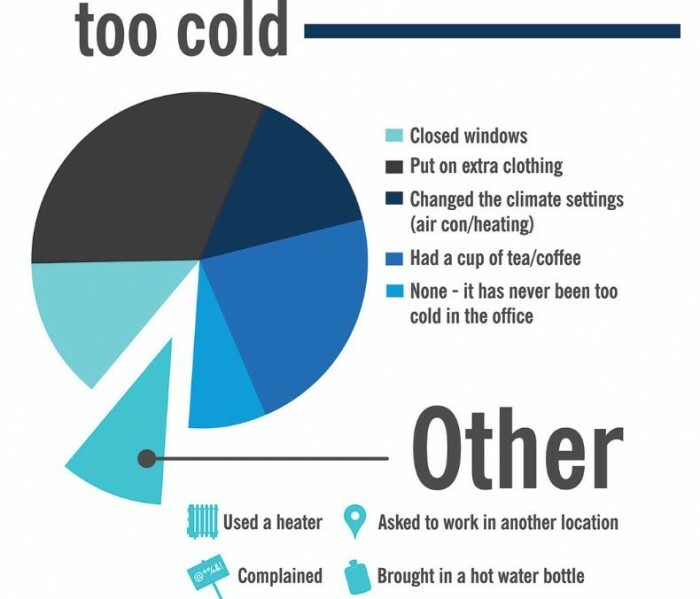 What’s the ideal office temperature? It varies between a robust 15ºC to 33ºC. 15ºC – Meeting rooms at Facebook prefer this – however, productivity drops to 90%. 16ºC – The minimum office working temperature. 19ºC – Expect productivity to drop to 95% at this temperature. 22ºC – Helsinki University recommendation. 25ºC – Cornell University supports this temperature. 33ºC – Productivity drops to 85% at this temperature. 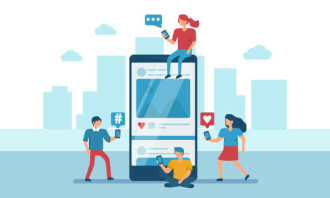 Research shows that typically warmer temperatures are better for tasks involving creativity, while cooler temperatures keep employees alert while they are performing monotonous tasks. 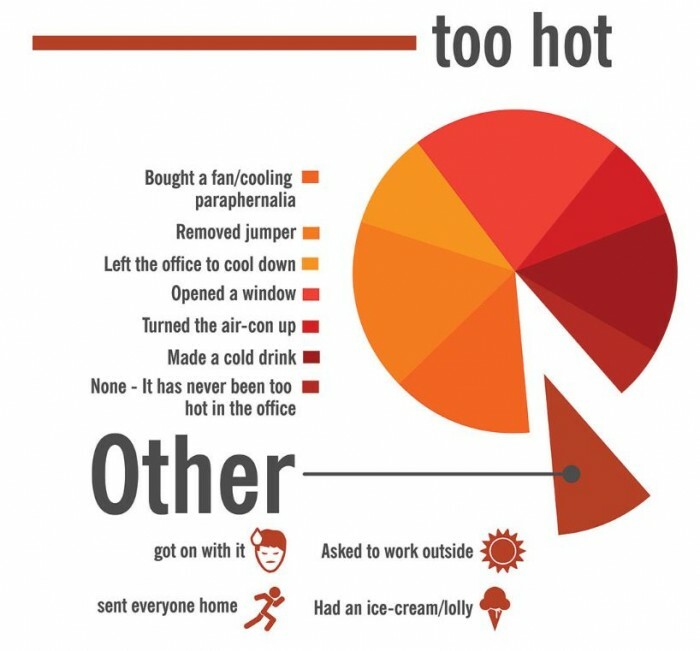 What do employees do when it gets too hot or cold in the office? Around one quarter of those surveyed said they or a colleague had taken up office climate issues with the management staff, while 48% of women and 31% of men have shared these complaints with a colleague. The most popular action to take when it gets too cold is putting on extra clothing, with 70% of women bringing additional clothing to office such cardigans or jumpers, while 28% of men resort to drinking excessive cups of tea. Other measures include changing the aircon settings, and using a heater, among others. 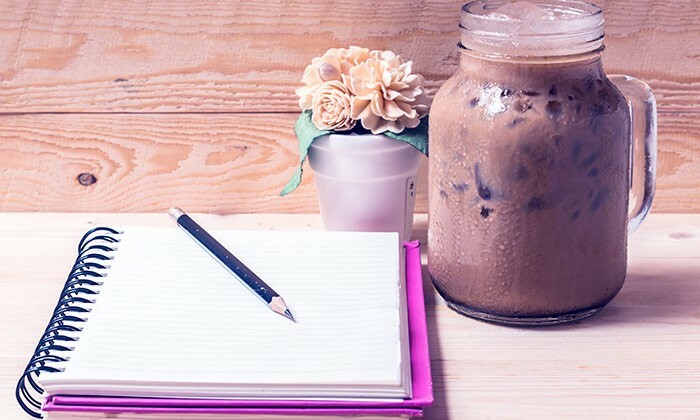 Similarly, when it gets too hot in the office, employees prefer to bring in their own table fans or other such paraphernalia, in addition to opening some windows, and grabbing some ice cream. Some troopers have chosen to just get on with the work or proceeded to work outdoors, while some respondents had to send everyone home owing to the stifling heat. 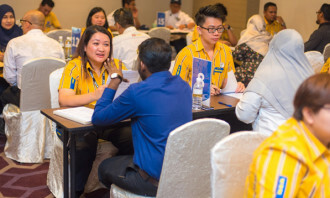 This is the result of a post-Little India riot poll, but the Manpower Minister accepts some improvements are still needed. .. Your weekly update on job movements in HR - featuring changes from Citi, Randstad, Pymetrics, and others. ..